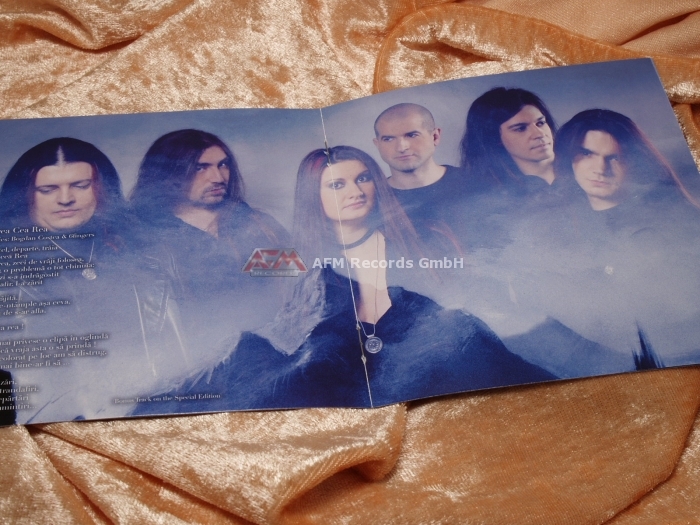 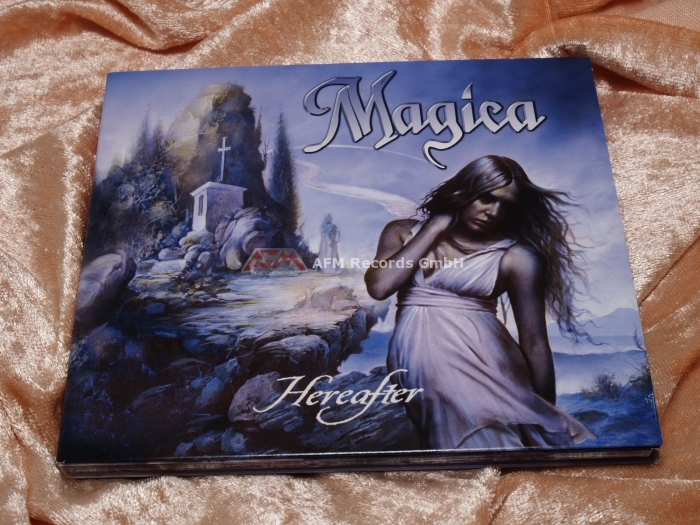 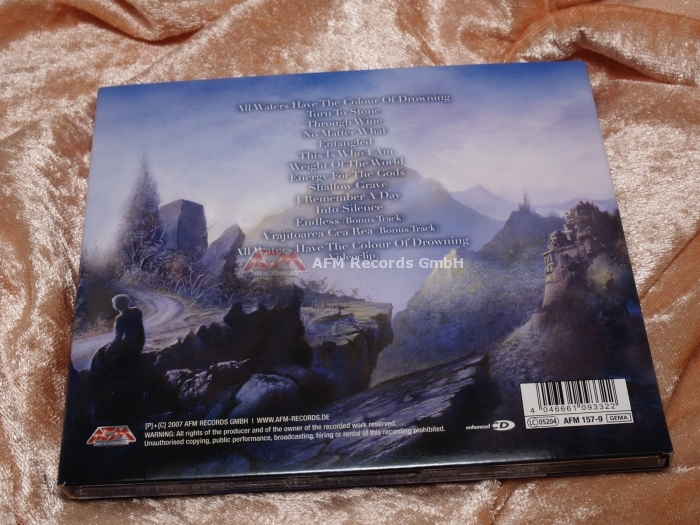 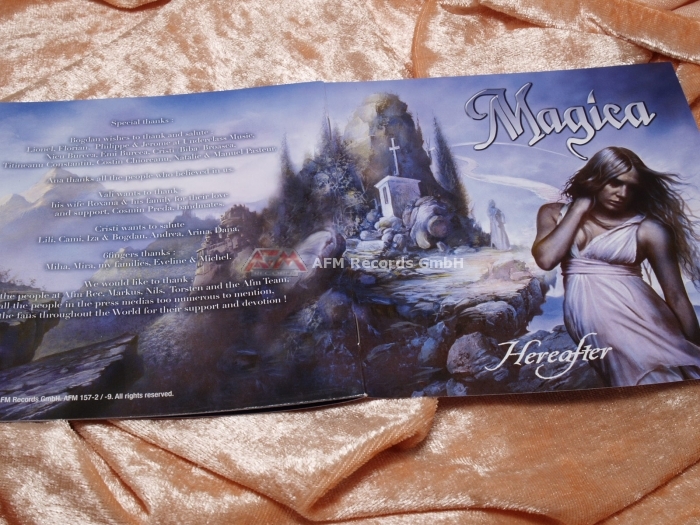 Product information "MAGICA - Hereafter (Ltd. Digipak)"
The 3rd album of the Romanian band. 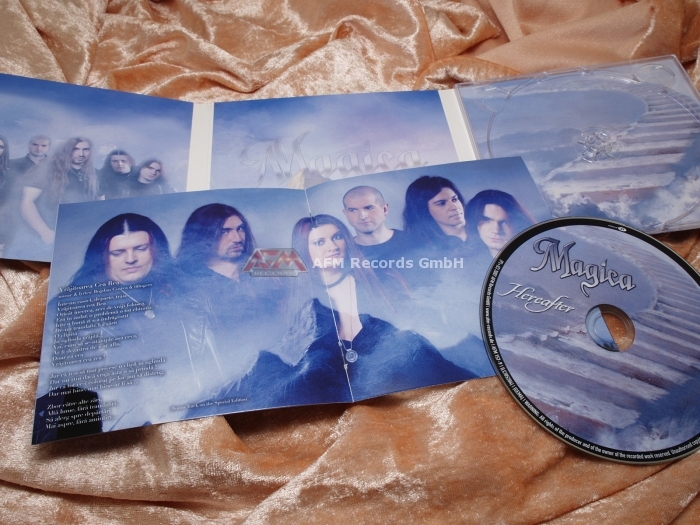 MAGICA sound sounds bands like Within Temptation and Nightwish but with an individual note. 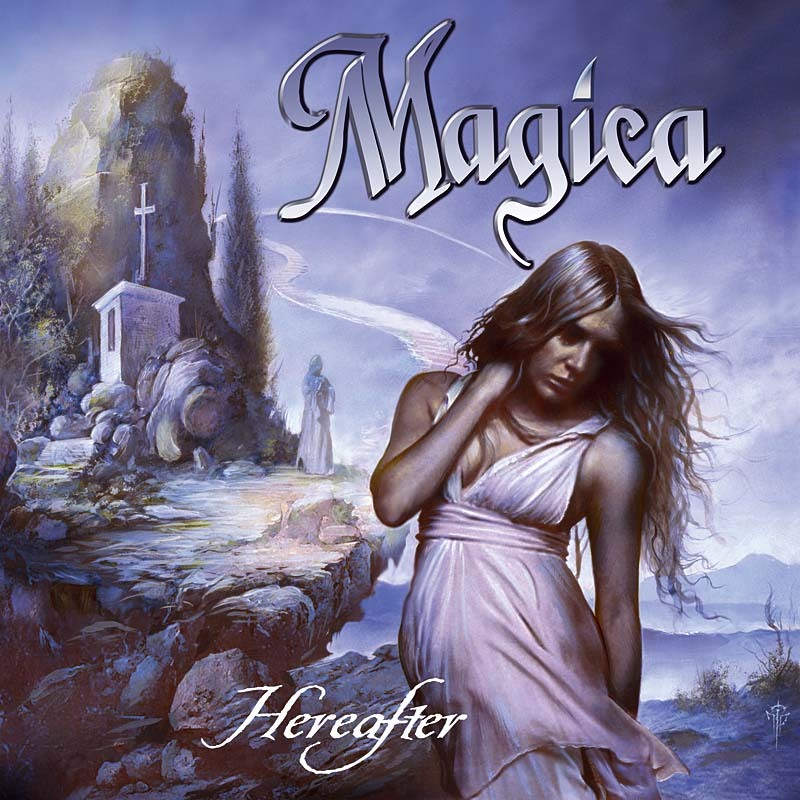 Related links to "MAGICA - Hereafter (Ltd. Digipak)"
Customer evaluation for "MAGICA - Hereafter (Ltd. Digipak)"